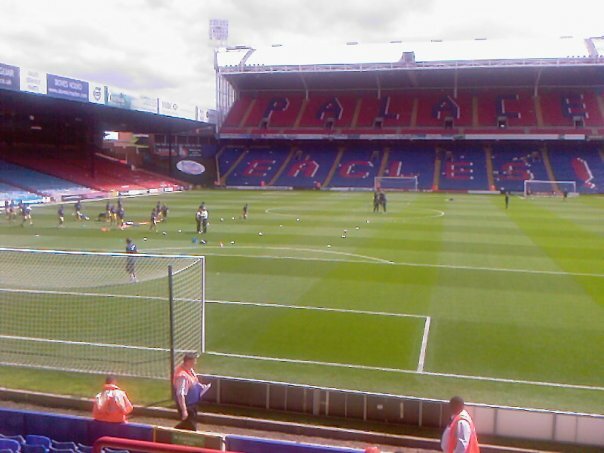 Crystal Palace Football Club were formed in September of 1905. 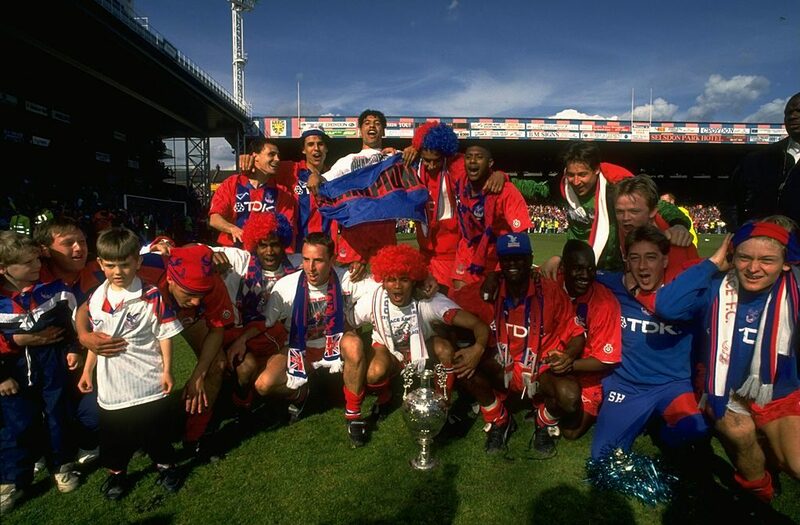 They were playing in Aston Villa's colours of Claret and Blue who was recommended by an Aston Villa employee at the time to Edmund Goodman who formed Crystal Palace. Along with newly formed club Chelsea, Palace applied to be in the 2nd Division of the Football League, and so did Chelsea. 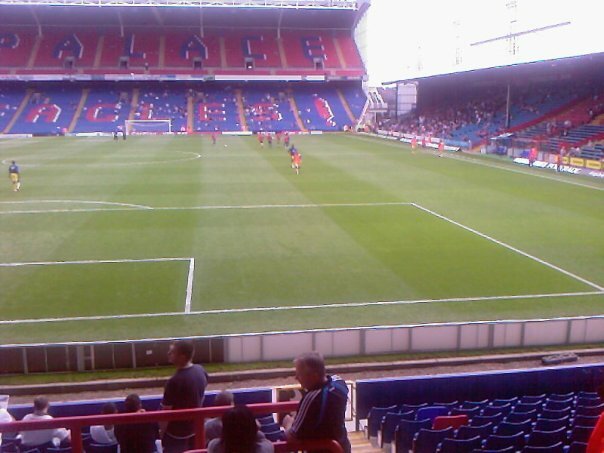 Chelsea were accepted and Crystal Palace got rejected. In the end they had to settle for a place in the Southern 2nd Division. Palace's 1st manager in charge of the Club was Jack Robson. He managed between July 1905 and April 1907 with a win percentage of 45.45&. After that it was the man that formed the club, Edmund Goodman who is currently Palace's longest serving managers for 18 years. 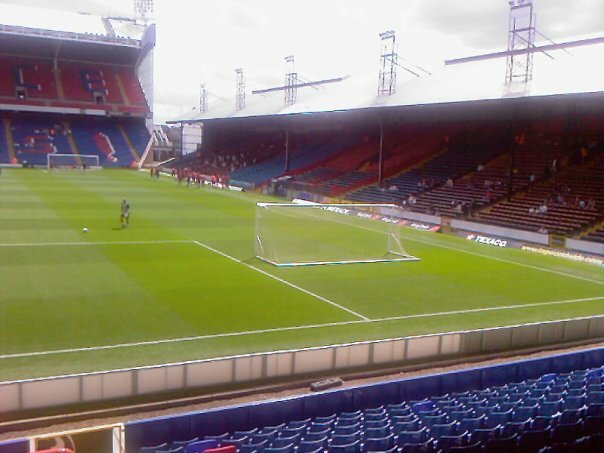 Crystal Palace's 1st title win came in 1921, winning the Football League 3rd Division on 59 points from 42 games, beating Southampton to the title by 5 points. John Connor of Crystal Palace was also top goalscorer of the Division that season as well, scoring 28 goals. 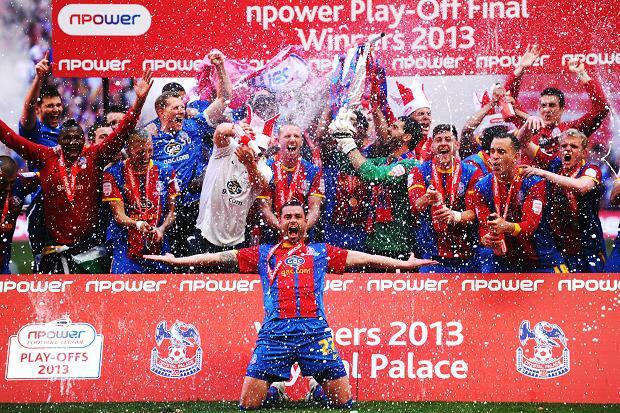 Palace have reached the FA Cup Final on 2 occasions, both times losing to Manchester United. 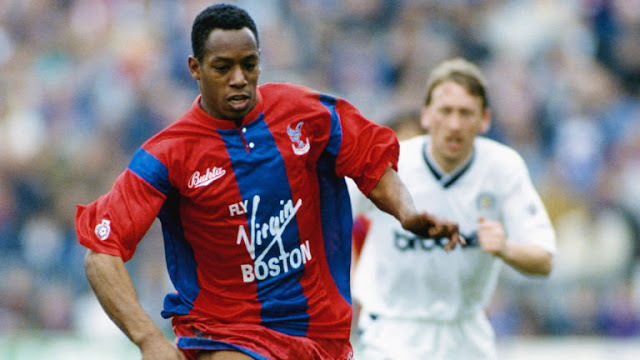 In 1990, after extra time, the game finished 3-3 with another game 5 days later at Wembley again, losing 1-0 with Lee Martin with the winning goal. And also in 2016, once again going into extra time, but losing 2-1 with Jesse Lingard getting the winning goal after 110 minutes. 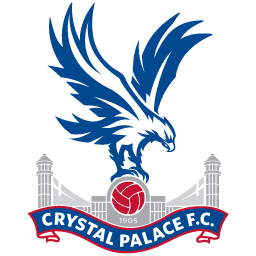 Crystal Palace are known as The Eagles. 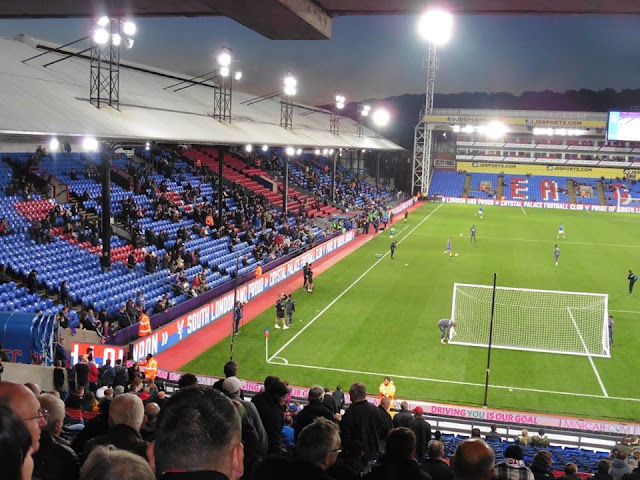 Well, back in 1905 when the club was formed, they were known as The Glaziers, because many players who were playing for Palace at the time were working as full-time Glaziers. Malcolm Allison who was a player turned coach, took charge of Palace in the early 70's changed the club to The Eagles, who Portuguese club Benfica were known at the time, to get the club more recognisable all over the World. And also Benfica who were one of the biggest clubs known in Europe at the time, so changing the nickname to the same as Benfica's, The Eagles, Allison changed it just to make them look good. 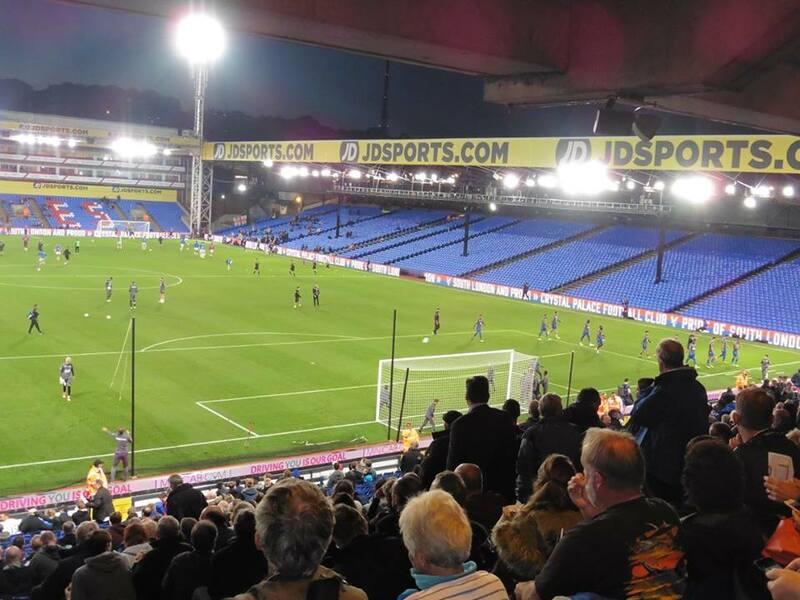 Crystal Palace have been playing at Selhurst Park since 1924. 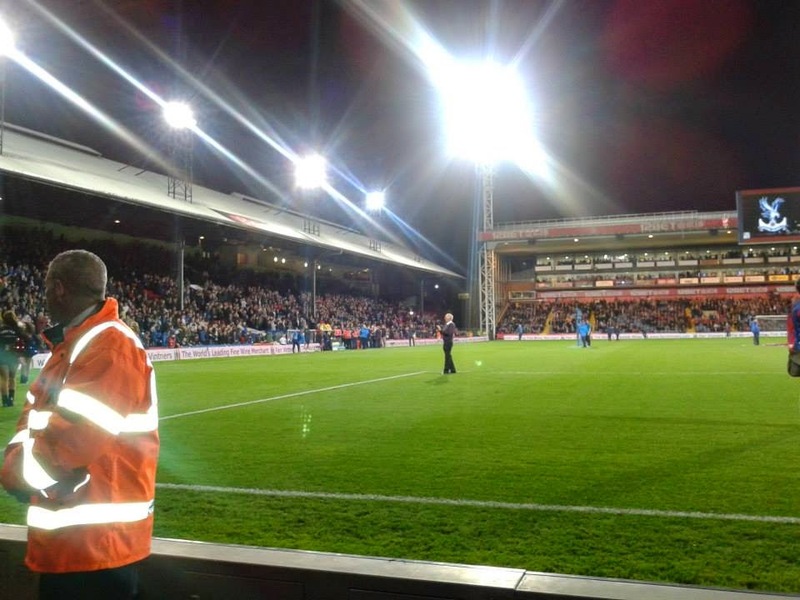 The ground holds just under 25,500. 2 other clubs have also played groundshared with Palace, Charlton Athletic from 1985-1991 and the old Wimbledon FC, 1991-2003. Palace's rivals, the main rivalry is known with Brighton & Hove Albion, the M23 derby. The rivalry came about in the late 1940's and 50's when the 2 clubs met 21 times in 12 years including memories games especially on Christmas Day and Boxing Day. Since then, the 2 clubs have had much bad tempered games over the years. Other rivalries include South London derbies with Charlton Athletic and Millwall. 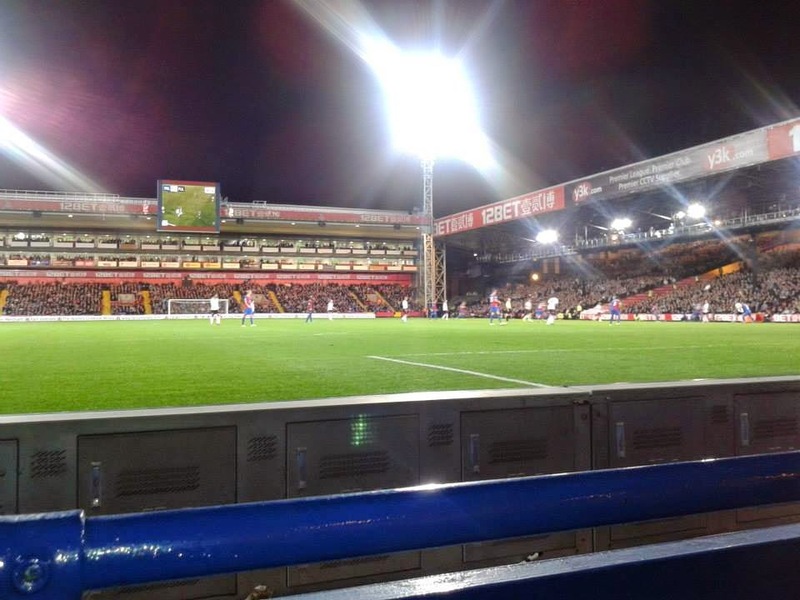 Selhurst Park has been the home of Crystal Palace Football Club since 1924. 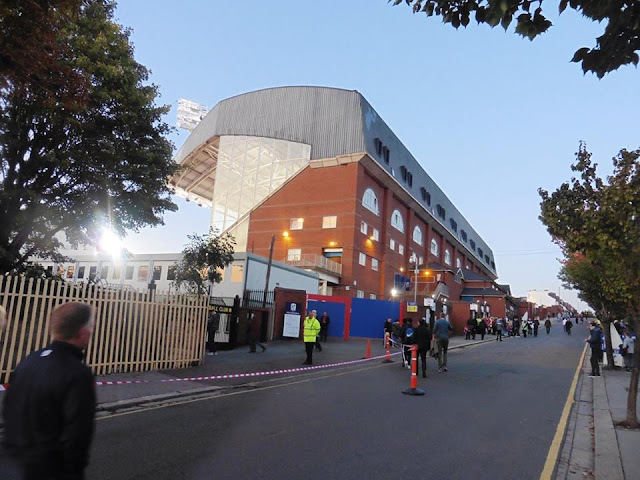 It was also the temporary home for Charlton Athletic as they played there from 1985 to 1991. 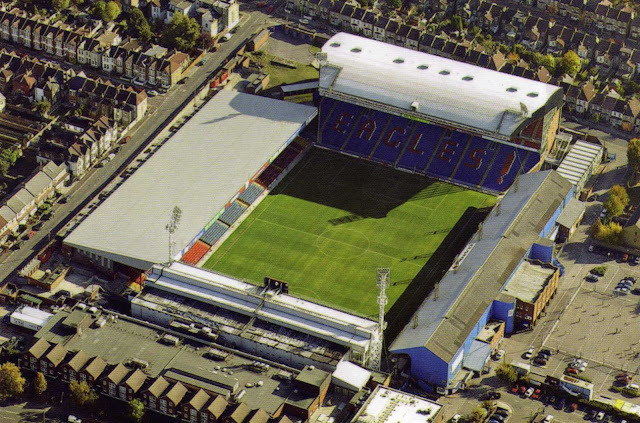 And there was a 3rd team it was also the temporary home to, the old Wimbledon FC from 1991 to 2003. 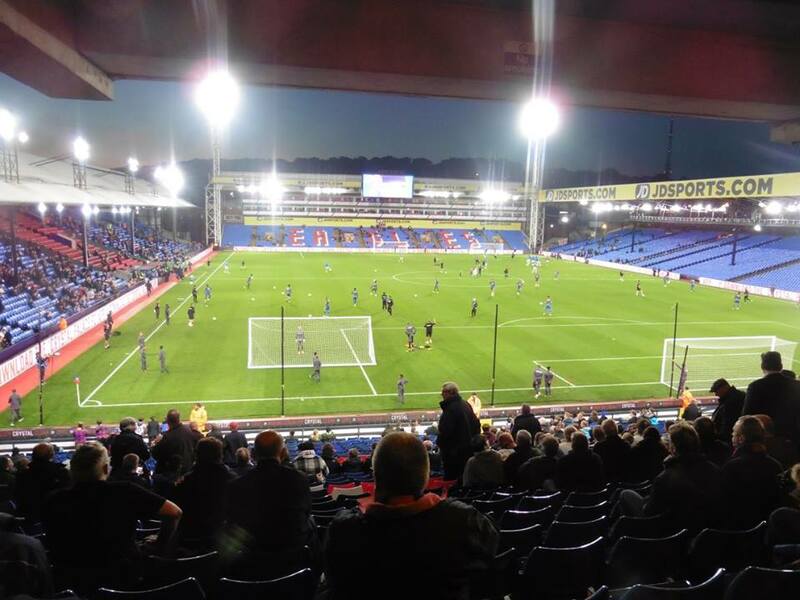 Selhurst Park has a capacity of 26,074 with a view to possibly extending it in the future. 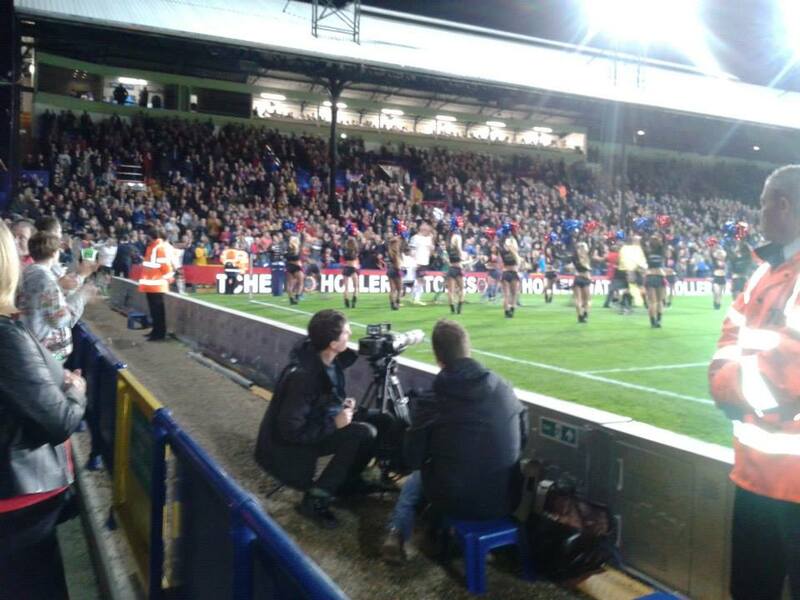 Away supporters are housed on one side of the Arthur Wait Stand which is on the side of the pitch. 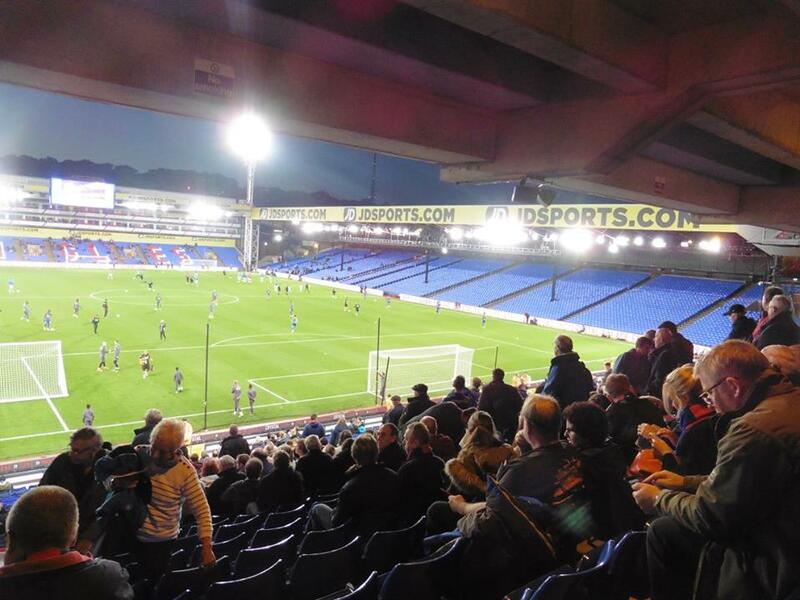 It can be anything allocated up to just over 2,000 supporters. Selhurst Park is within walking distance of 3 train stations, Norwood Junction being a 9 minute walk, Thornton Heath being a 17 minute walk and Selhurst being a 12 minute walk, which is relatively handy. 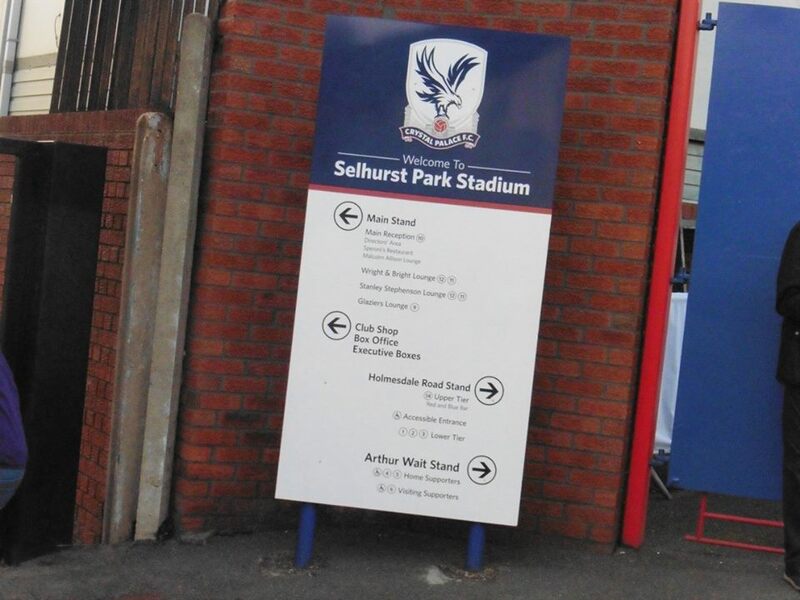 In the times I've been to Selhurst Park, I've always got off at Selhurst when visiting by train. 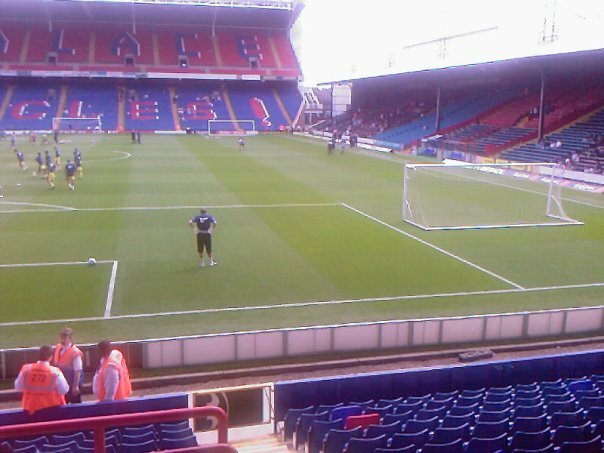 My 1st visit to Selhurst Park came in February 2004. I don't remember too much about the game as I was only 12 at the time, I'm sure it was that game where we had a penalty saved, then had to be re-taken for some reason and we missed it again, from Nicky Southall otherwise known as Trigger. I wasn't really groundhopping as such then as I was still young at the time. 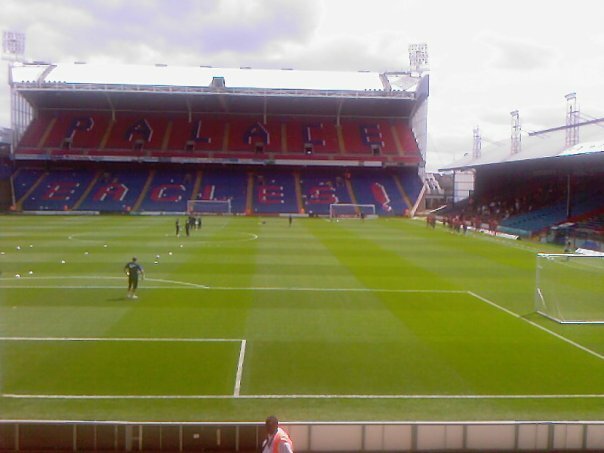 My 2nd visit to Selhurst Park then came in 2009, it was announced as a Pre-Season Friendly, I remember going with my parents to the game, it was quite a hot day and we won 1-0 from Jack Payne getting the winner. Then onto my 3rd visit where it quite a weird day. 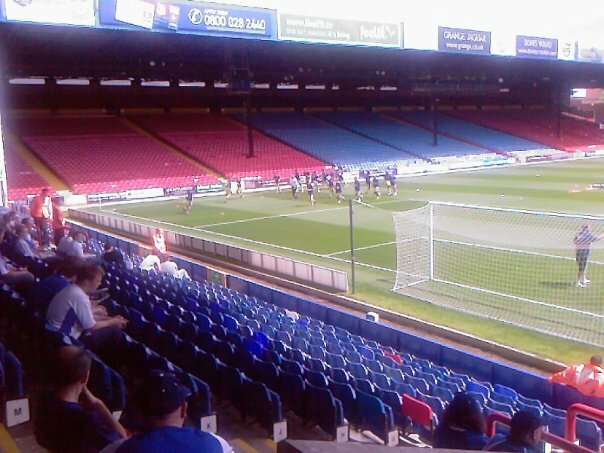 On the day I was meant to be going to York City away with Gillingham, but as we were on our way, an hour or so later, we all found out it got postponed due to the weather. 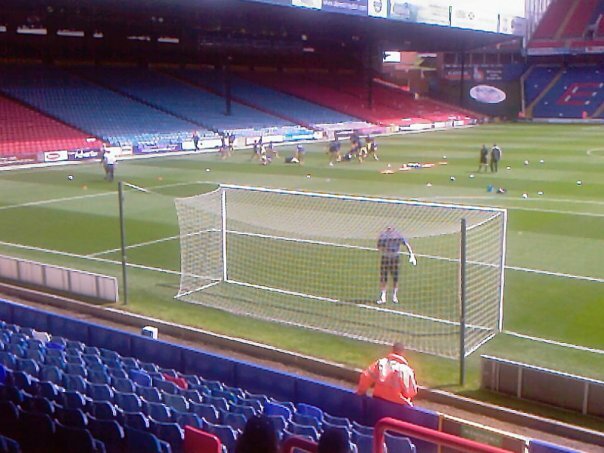 As we were on our way back, and with Palace vs Huddersfield I believe it was a half 5 kick off, I know it was on Sky anyway, me and a few mates decided to go to that game and sat in the Arthur Wait stand, the same stand as the away fans are situated, a bit further down the stand. 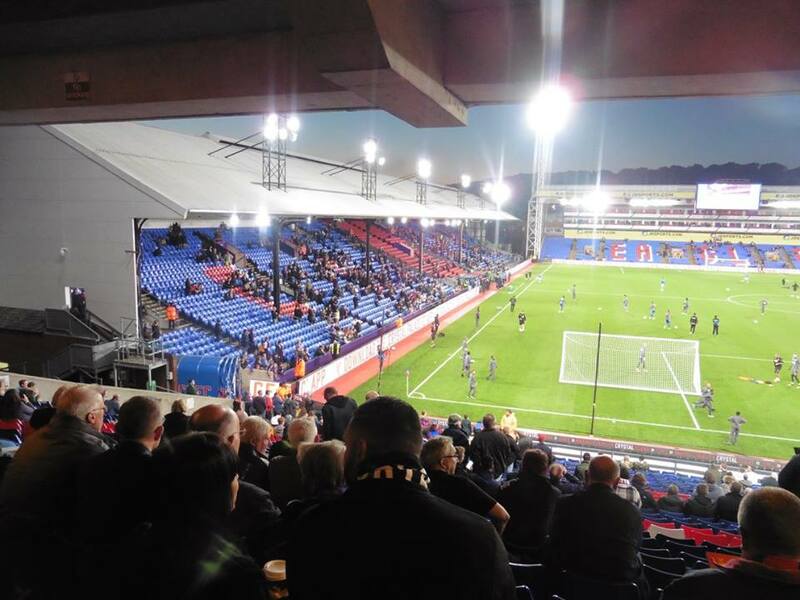 My 4th visit came about when a mate of mine Barnsey knew a Palace fan who is a Palace season ticket holder I believe, got a couple of tickets for me, Barnsey and Hawko, a couple of mates of mine and enjoyed a bit of Monday Night Football. I believe at the time it was a new ground for Hawko. 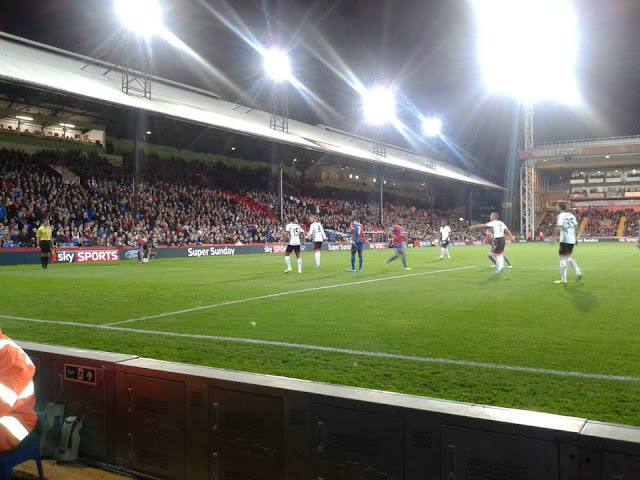 I do have a little soft spot for Palace, also enjoyed the atmosphere each time I've been. 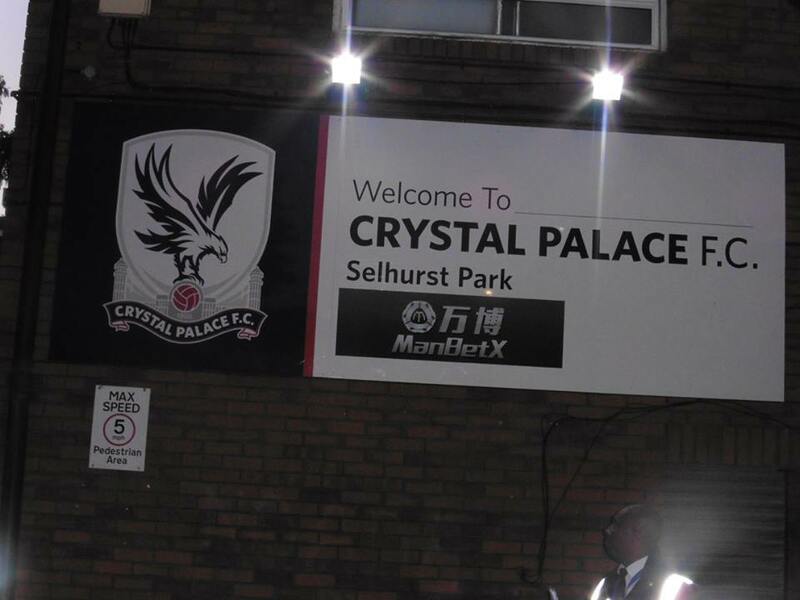 My 5th visit to Selhurst Park. I hadn't been to Selhurst Park for a while, my last visit being in 2013, a 4-1 loss for Palace in the Premier League against Fulham, being a Monday night live on Sky, I remember Pajtim Kasami for Fulham scoring a worldie of a goal in front of me and my mates at the time. 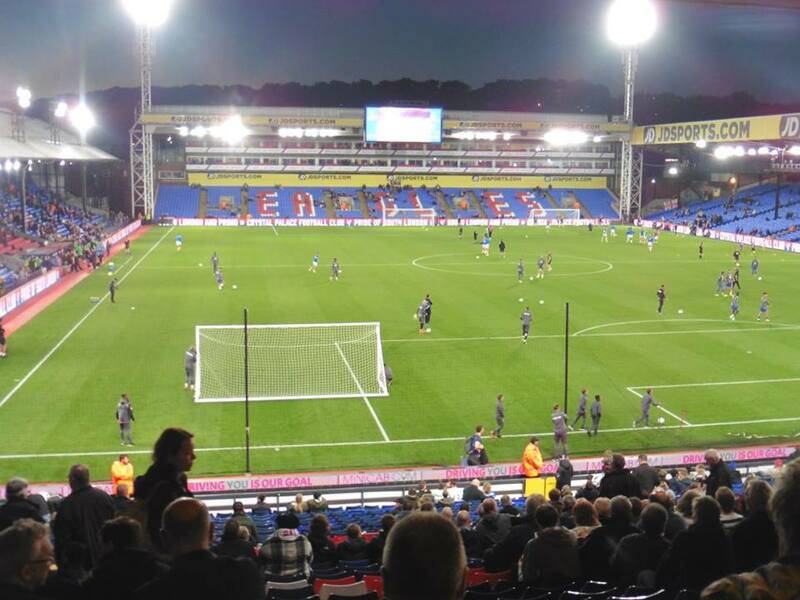 Anyway, I was fairly looking forward to this one, another Palace vs Huddersfield game as I previously visited Selhurst Park for Palace vs Huddersfield in 2012 in the Championship. Anyway I left home shortly after 5, and arrived into Waterloo about 5.50. I hoping to catch the 6.13 train from Victoria to Selhurst but arrived a bit late, but wasn't majorly bothered in the end. After catching the Jubilee and Circle line on the Underground, I left Victoria just after half 6, and arrived into Selhurst station just after 7. Got to the ground shortly afterwards, taking some pics and buying a programme, I made my way into the ground at 7.20. The game itself wasn't a bad game as such, just both teams good going forward but lacking the final finish. 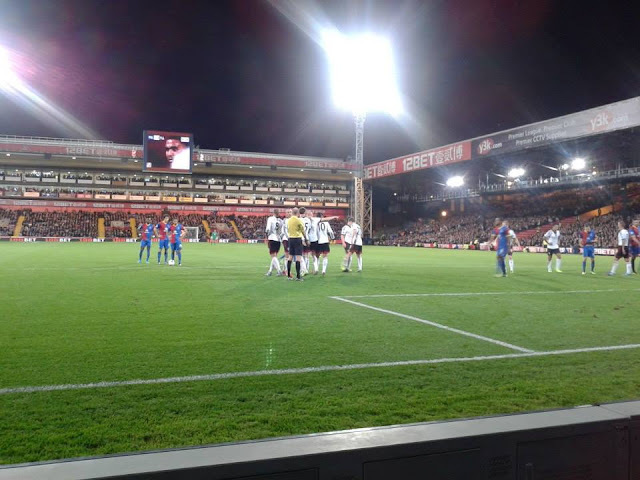 There was only 1 goal in the game in the end with Bakary Sako heading into the net after 13 minutes, which gave new boss Roy Hodgson his 1st win as Palace manager. Palace now move onto the 4th round of the Carabao Cup and 2 very tough games away from home coming up. Manchester City and Manchester United away. A huge ask to get any points from them games. 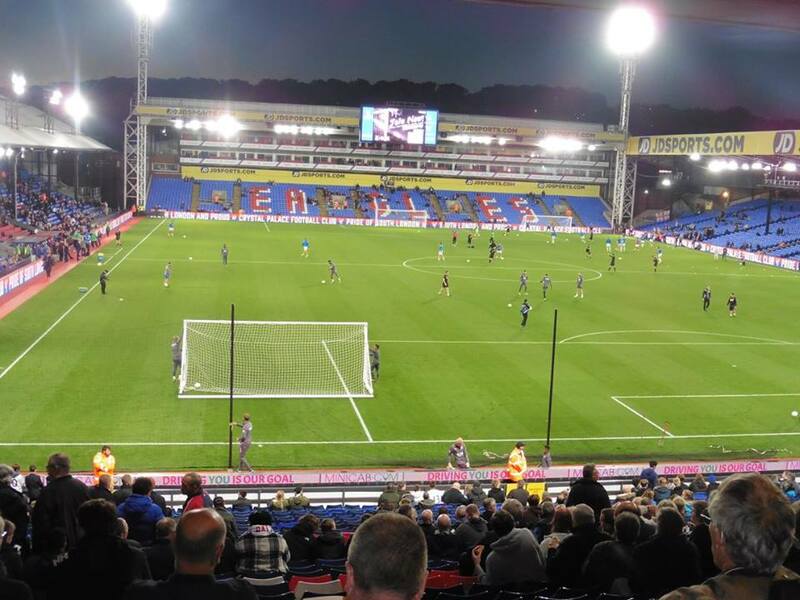 After making my 5th visit to Selhurst Park, I got back on the train at Selhurst with a straight train to London Bridge, then arrived home shortly after half 11. Overall a good night at Selhurst Park, great atmosphere as always from Crystal Palace fans.